Ever thought you could sing? Ever wanted to play guitar or drums? At Ultimate Rock School in Lincoln we’ll take you seriously. 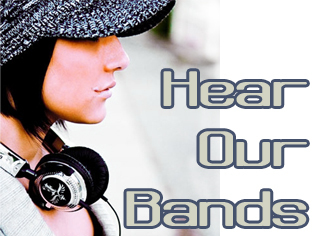 Two of our bands have now been signed. Call 07597093884 for the full music industry experience. 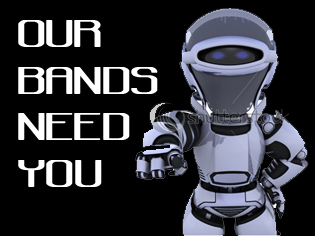 Checkout which of our bands need you now!